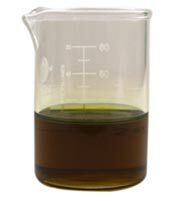 Coriander oil is extracted by the SCFE Co2 extraction method, from coriander seeds. In the SCFE-Co2 extraction method, carbon dioxide in fluid state is the solvent used. Besides carbon dioxide, propane is also used as a solvent under conditions which are sub and supercritical. Specific pressure and temperature used gives it unique properties between liquid and gas to achieve optimum coriander oil extraction. Many of the volatile components in the oil remain preserved due to the Co2 extraction process used. In traditional extraction methods, volatile components are not retained. Co2 extraction method makes the process of attaining maximum purity, easier. Coriander oil is derived from Coriandrum Sativum. It has a woodsy, spicy, sweet, light, warm, inviting and sharp aroma. It blends well with a number of essential oils namely, clove bud, bergamot, ylang ylang, black pepper, vetiver, cardamom, tangerine, cinnamon bark, sandalwood, clary sage, ravensara aromatic, clove bud, pine, ginger fresh, cypress, jasmine sambac, frankincense, grapefruit pink and geranium. 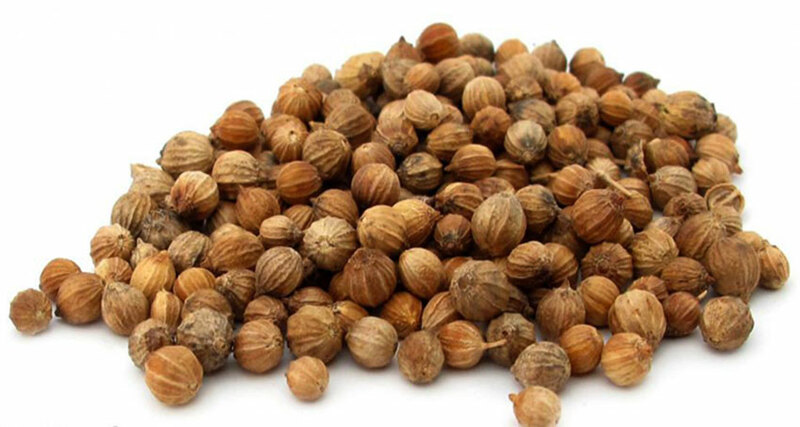 Of all spice oils, one of the most favored is the antibacterial top grade coriander seed oil. It contains antioxidants and antibacterial properties in a potent range. Chemical components include dipentene, borneol, terpineol, linalool, cymene, cineole, pinene, phellandrene, and terpinolene. Linalool is the major component in it. The oil is generally non irritant and non toxic in nature. It is the perfect medicinal oil for flu, colds and wintertime blues. The oil is used perfectly in bath blends and products for body care for men. Harmonious blends are made with sandalwood, frankincense and black pepper especially. In aromatherapy, the oil is used in treating flu, anorexia, flatulence, colds, arthritis, gout, colic, infections, stiffness in muscles, migraines, nausea, pains, aches, rheumatism, nervous exhaustion and neuralgia. As far as general use is concerned, it is used as massage oil, in oil burners, oil warmers, potpourri, perfume, natural incense, bath salt, bath oil, oil in spa treatments, shower gels, candle making, soaps and creams. It is used as a relaxant, for anti aging and in ayurvedic medicine. Skin blemishes can be relieved when blended with turmeric and used. Coriander oil scent is relaxing and warm and listed as a great stimulant. 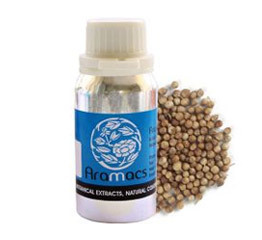 It eases indigestion, stimulates appetite and relieves neuralgia. It has anti inflammatory and antispasmodic properties. To provide relief to aching muscles all that you need to do is gently rub it on the affected area. It makes an excellent chest rub. To make a perfect perfume blend for daytime use, mix it with essential oils like orange and vetiver. Without sedating, it gives a soothing and calming effect. It helps in uplifting and refreshing the mind, relieves tension, fatigue, nervous weakness and glandular system revitalization. It is best to refer to the label affixed and ingredients before using the coriander oil. Studies indicate that there are no known contra-indications on coriander oil use. However if used in large doses, the effect could be stupefying! In fact taking advice of a good healthcare professional will surely help before considering coriander oil use.